Lu Qi, the head of Y Combinator's new China division, believes blockchain has great potential for entrepreneurship in the long run. 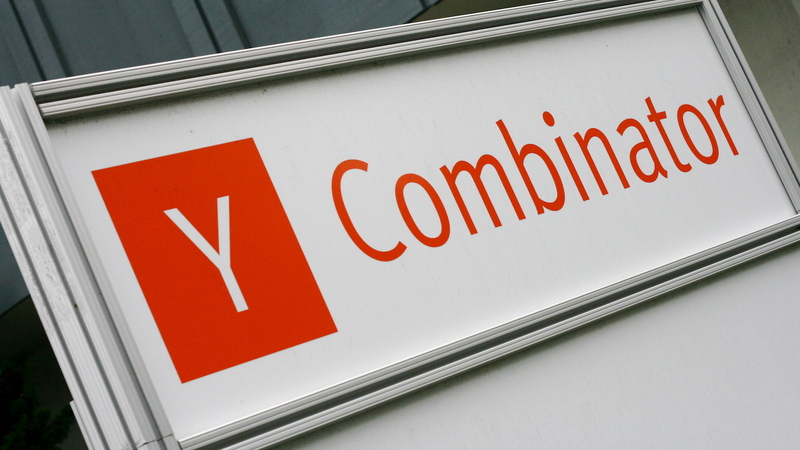 Y Combinator, Silicon Valley-based startup accelerator, is looking at blockchain in order to boost access to startups for investors. SFOX aims to provide traders with the best bitcoin prices, like E-Trade and Scottrade do with stocks and options. The move marks the first investment in BitAccess as the Canadian startup seeks to move to the next level. Coinbase has created an SMS interface, which enables users to send and receive bitcoins via text message. Bitcoiners can now use their digital currency to buy the food substitute Soylent.